Secondary Mathematics Lab Kit Mathematics School Lab Kit. Mathematics School Lab Kit,.NCERT School KitsSecondary, Mathematics Lab Kit, Ncert Approved Educational Kits, Manufacturer. 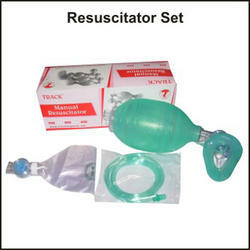 Ncert Approved Educational Kits,. Secondary Science Lab Kit Biology Biology School Lab Kit. Biology School Lab Kit. NCERT School. 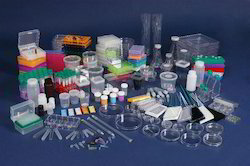 We are manufacturer and offer wide range of Laboratory Glass Apparatus like cylinder, beaker, conical flask, U shape with side tube, Calcium Chloride Tube, U shape with side tube and stopper, Calcium Chloride Tower, Tubular at bottom, Kipp's with interchangeable stopper, Petri Dishes, Reagent Bottle N. M. with interchangeable stopper, Reagent Bottle W. M. with interchangeable stopper, Solutions Bottle, Tooled Neck, Conical Flask with interchangeable stopper, which are made of Borosilicate Glass and are available in various capacities. Our range of cylinder and beakers have excellent clarity and very good chemical resistance. 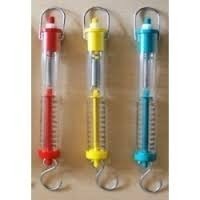 These autoclavable cylinders & beakers have prominently raised graduations on the outer surface. Pouring solution becomes very convenient because of its tapered spout. Apart from these we also offer wide range of conical flasks, which is a cone shaped flasks that are rigid, transparent & autoclavable. The screw cap keeps the contents of the flask contamination free and makes the flask leak proof. 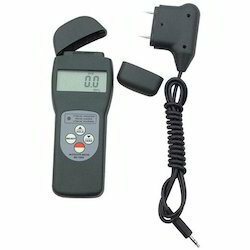 Offering you a complete choice of products which include Spring Balances, Electrostatics Kit, Sliding Rheostat, Induction Coil and Power Supply. 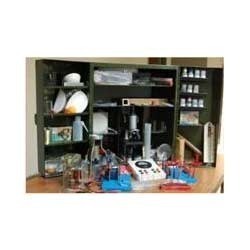 We are Laboratory Plasticware & Lab Plasticware Manufacturers Suppliers from India. Some of our wide Laboratory Glassware and Laboratory Plasticware products includes Metalware (clamps), Test Tube Stand, Plastic Beakers, Plastic Bottles, Measuring Cylinders, Kipp's Apparatus, Funnels, Burners, Beakers, Bottles, Flasks, Measuring Flasks. 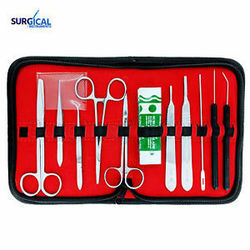 Providing you the best range of Dissection Box 13 PC and Osmometer with effective & timely delivery. 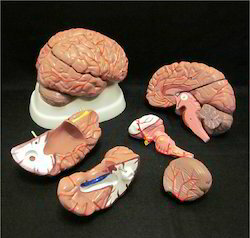 Offering you a complete choice of products which include Brain with Arteries-8 parts, CPR Training Manikins, Female Nursing Manikin, Human Skeleton and Male Nursing Simulator For Training. 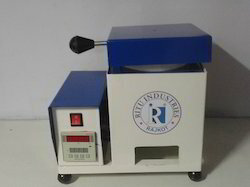 We are manufacturers, suppliers and exporters of Pharmacy Instruments which includes tablet machine, Ampule Filling and Sealing Devices, Bicycle Ergograph, Bottle Filling Machines, Rotary Vacuum Film Evaporator, Centrifuge Machines, Tablet Coating Pan, Ointment / Cream Filling Machines, Digital Potentiometers are among some Pharmacy Lab Instruments and Equipments. The company is a prominent Manufacturer, Supplier and Exporter of Spectrophotometers, Blood Testing Instruments, Electrochemistry Instruments, Pharmaceutical Instruments, Flame Photometer, Microscopes, and Water Analysis Kit. The company is certified by ISO 9001:2000 for maintaining uniform quality throughout its business practice. With our technical expertise and marketing acumen, we have been able to carve out a niche in the market. The company aims at providing complete satisfaction to the clients by adding value through its gamut of products in scientific research and exploration. 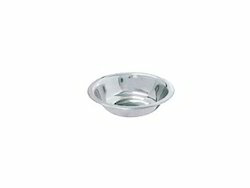 Our products are manufactured as per the international practice and norms. 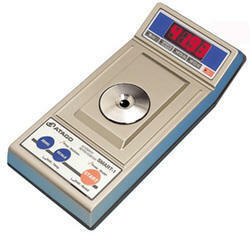 Consequently, we are one of the leading Scientific Instruments Manufacturers in the country. 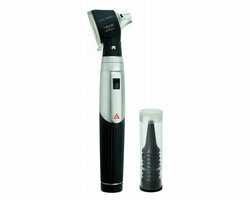 Besides, the company is also counted among the prime Laboratory Microscopes Suppliers in the industry. 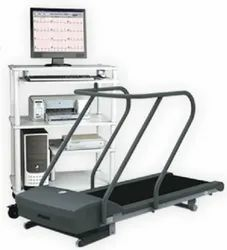 We are suppliers of Medical devices, medical disposables and Surgical equipment like Stethoscope, BP apparatus, Clinical thermo meter, Sterilizer, Autoclave, Blood analyser, Cell counter, OT Tables, OT lights, Patient monitoring ventilator/ Dental chairs/Equipment/ Ophthalmic/ENT/Orthopedic implants pathology equipment/ ECG / Ultrasound scanner / X ray machine/ CT scanner and MRI machine. 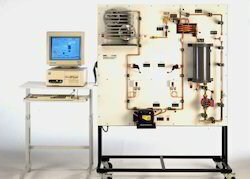 Our product range includes a wide range of Refrigeration Engineering Instrument, Fluid Mechanics Laboratory Equipments, Biprism Assembly, Newton Ring Apparatus and Fly Wheel Unit. Providing you the best range of Basin S.S and Electrical ICU Bed with effective & timely delivery. 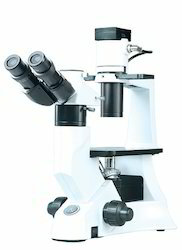 We are Manufacturing wide range of Microscopes : Student Microscopes, Pathological Microscopes, Stereoscopic Microscopes, Metallurgical Microscopes, Tool Maker's Microscopes, Profile Projectors, Polishing Machines, Specimen Cutters, Specimen Grinders, Specimen Mounting Press, Brinell Microscopes, Jominey end Quench, Specimen Leveller, Overhead Projector, Slide Projectors, Microtome, Vernier Microscopes, Spectrometer, Polarimeter & a number of Pharmacology Instruments. We are also manufacturer of all kind of Microscopes and other industrial instruments including Centrifuge Machine, Metallography Instruments, Polarimeters, Spectrometers, Microtomes & Knife Sharpner. 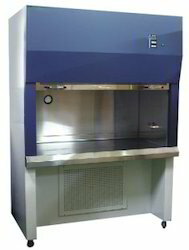 This refraction unit has a compact design which ensures optimal functionality of the instruments and can be installed in a minimum space. The refraction unit is so planned that it simplifies all functions offering the best cost performance ratio having all quality features of a Plantech products. 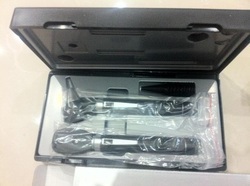 Professionals can install all their equipments on this newly designed unit. The ergonomic seat design ensures patient comfort and he/she can have the eyes examined in a relaxed posture. 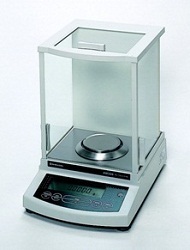 We are dealer and supplier of "Shamdzu Analytical balances" we also provide a broad range of high-precision physical testing and measuring technology that is essential for product development and quality assurance. 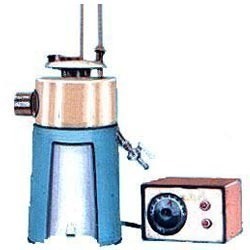 Prominent & Leading Manufacturer from Ambala, we offer Red Wood Viscometer, Saybolt Viscometer and Kinematic Viscometer Bath. 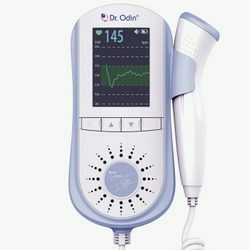 Pioneers in the industry, we offer Ambu Bag, Jaundice Detector, Infusion Pumps, Syringe Infusion pump and Radiant Heat Warmers from India. 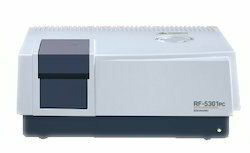 Leading Manufacturer of Atago Automatic Refractometer RE-3150, ATAGO AP-300 Automatic Polarimeter, Hand Sugar Refractometers, Abbe Refractometer and Digital Abbe Refractometer from Ambala. Offering you a complete choice of products which include Multifunctional Moisture Meter-7825, Multi Grain Moisture, Flour Moisture Meter-Gwon 308, Timber Moisture Meter and Textle Moisture Meter. Our product range includes a wide range of Lab Chemicals, Retort Stand, Test Tube Holders, Clamps and Crucible Clamp. 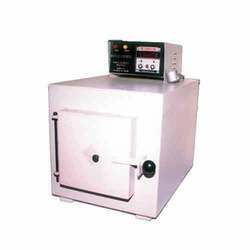 Our product range includes a wide range of Gold Melting Induction Furnace 2KG. 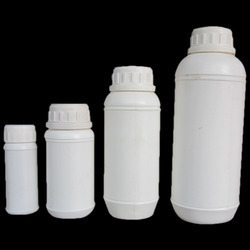 We offer our clients with a wide range of HDPE Pesticide Bottle. Sourced from reliable and trustworthy market vendors, these products are made using excellent quality material. 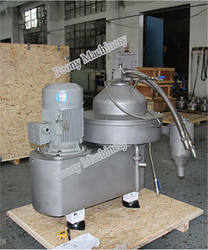 These product are mainly used for storing all kinds of liquid fertilizers. Customers can avail these products at market-leading prices within the stipulated time period. Wecame into existence with an aim to provide easy access to all sorts of medicines through medical stores and clinics. With having large warehousing facility, we possess excellent infrastructure and required manpower to fulfill our strategically planned business goals. As a renownedexporter, wholesaler/distributor, trader and supplier, We are involved in offering drugs likeCough Syrup, Energizer, Herbal Cosmetic & Rejuvenator Ayurvedic Supplementto name a few. With having niche market across in India, we are considered among the top medicine providers. All the medicines that we offer are sourced from the well known drug manufacturers. These medicines are of genuine quality and have proven result. The offered medications are appreciated by medical community for their high efficacy rate, precise formulation, cost effectiveness, ease of digestion and application. As a part of our product delivery facility, we dispatch ordered drugs by road or air or by ship within specific time. 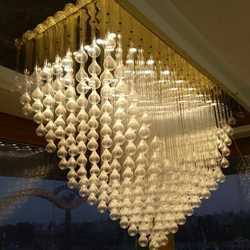 Leading Manufacturer of Chandeliers Borosillicate Glass Boondh Type from Ambala. 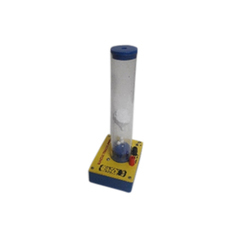 Our product range includes a wide range of 12V Kinetic Theory Model, Demountable Transformer, Blue Ticker Tape Timer, Dynamic Trolley and Lab Manometer. Pioneers in the industry, we offer 5 Lt Container for Veterinary Calcium, Plastic Jerry Can, Pesticide Bottle and Tablet And Capsule Containers from India. 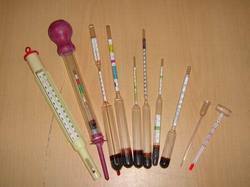 Providing you the best range of Hydrometer with effective & timely delivery.